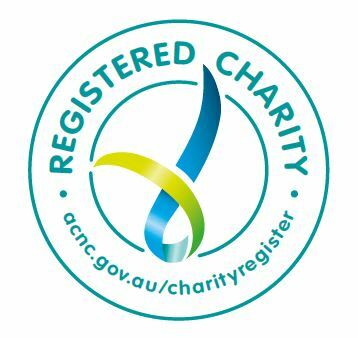 Launceston PCYC is a Registered Chairty and a Gift Deductible Recipient, meaning all donations over $2 are a Tax Deduction. 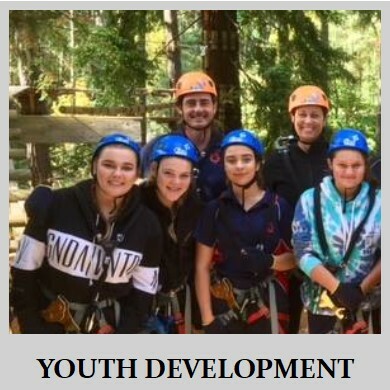 When you donate directly to Launceston PCYC, you can be assured that your donation will be used to deliver programmes that help Launceston’s young people achieve. Whatever you can afford will help the great work we do.